The Allstate Corporation is the largest publicly held insurer in the United States of America with operating in Canada also. It was a part of Sears, Roebuck and Co, till 1993 when it was spun off. It headquarters are in the state of Illinois. The company also sponsors sports related events such as the Allstate sugar bowl. 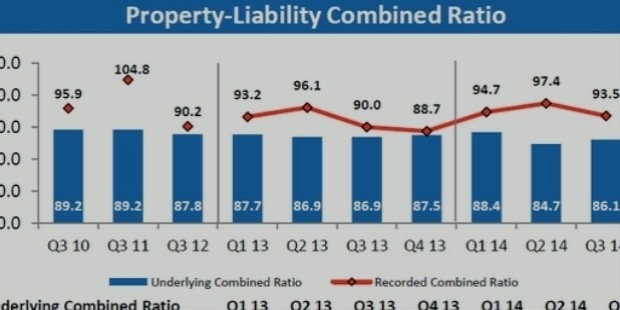 The company’s total revenue in 2014 was a whopping $35.2 billion out of which a huge chunk is from property liability. 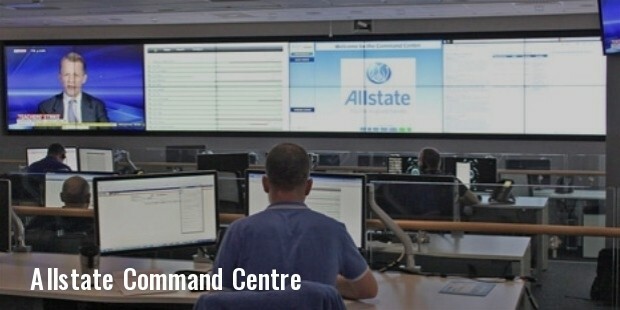 Allstate is a holding and insurance company and operates in United States and Canada. It provides insurance services, home security, long term care, motor home, supplemental health, insurance related products, financial products like annuities, mutual funds, savings accounts, education savings, emergency road side help, checking accounts, money market accounts etc. The company operates through agencies, financial agents, specialists, advisors etc. It basically operates through its 4 segments, namely, Allstate protection, Discontinued Lines And Coverages, Allstate Financial, and Corporate and Other. Allstate Protection specializes in home insurance for owners, private passenger auto and the likes. It mainly works through agencies, information centers, the internet etc the company also sells motor and auto products such as motor bikes, off-road vehicles, motor homes, and insurance for rentals, landlord, boat, umbrella and other manufactured policies for its clients. In the U.S the various services and products are sold through around ten thousand agencies in about the same number of locations. About two thousand are located in rural areas. When Sears held a national contest in 1925 to come up with a name for its new brand of tires, over 2 million names were submitted out of which ‘Allstate’ was chosen. The name was put into use the next year and led to the Sears Chairman to praise Allstate for its contribution to the success of Sears. Sometime in 1930, Carl Odell, an insurance broker came up with an idea to sell insurance through mail and proposed so to the Chairman of Sears over a game of bridge. Woods liked it and the idea was accepted by the board of directors. 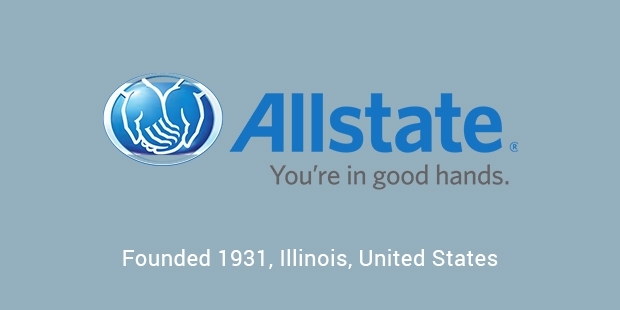 In 1933, Allstate was selling insurance at a booth in a fair; in 1934 it opened its first sales office in the city of Chicago. 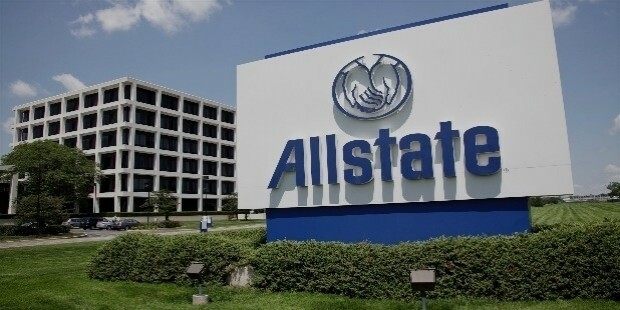 1949 it had its own building and the next year the famous slogan ‘You’re in good hands with Allstate’ was created. It kept adding products throughout the 50’s and began operating in Canada around the same time. The company kept expanding exponentially and finally became independent in 1995. The company’s ‘you’re in good hands’ slogan has been recognized as the most recognized slogan in America by a study in 2000. Allstate is known to sponsor college football, the super bowl, Allstate Wrigley Ville classic and other sports related events. Allstate Corp. keeps working with not-for-profit organization and partners to help communities become stronger and safer. The company has two main programs through which it helps do this; it’s Domestic Violence Program and Teen Safe Driving Program. Recently in 2013 Allstate added Youth Empowerment to its list of innovative programs to help people out. What started off as a small idea by a stock broker is now a company that has its capital in billions and has operation in two countries. 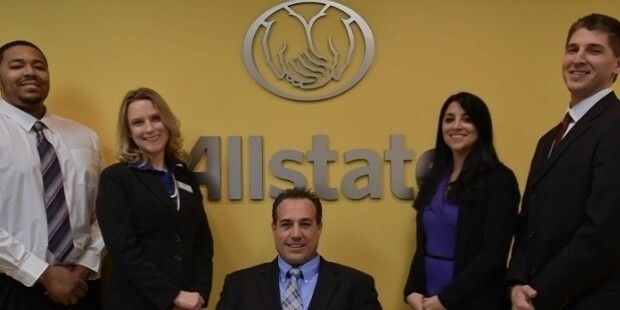 Allstate over the years has become more than just an insurance company and has transitioned into something of an iconic symbol of great marketing, healthy policies and a need to keep its customers its main priority. 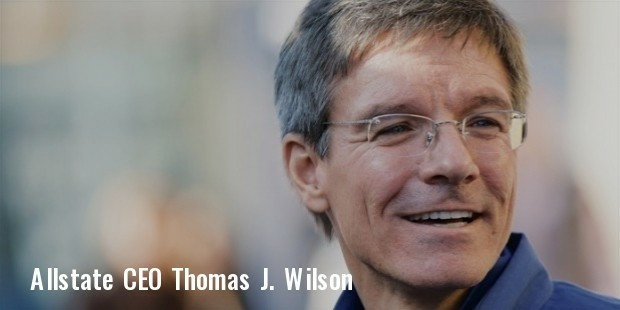 The company is a true inspiration to rising companies and young investors.